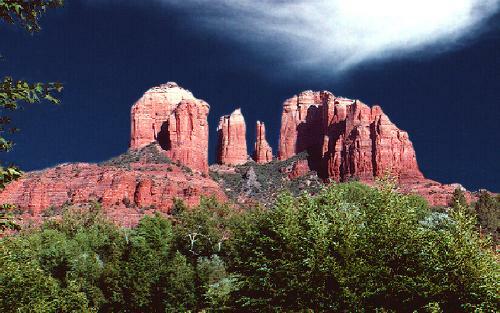 Located in scenic Sedona, Arizona, Canyon State Systems and Software produces the popular CompuShow programs for DOS and Windows. Distributed as ShareWare, you can download these programs to your computer to try before you buy. While some functions of the DOS programs are only in the registered version, all features of CompuShow 32, CompuShow Producer, and CompuShow for Windows are available for you to try out and evaluate. Read about all the latest program features by selecting a program from the "CompuShow" menu above and then just click the Download button to download the program you want to try.